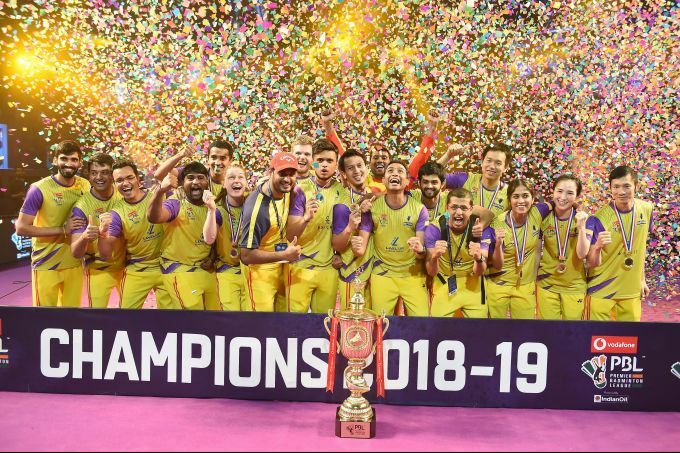 Bengaluru: Bengaluru Raptors players pose with the winning trophy after beating Mumbai Rockets in the Premier Badminton League Final match at Kanteerava Indoor Stadium in Bengaluru on Sunday, Jan 13, 2019. 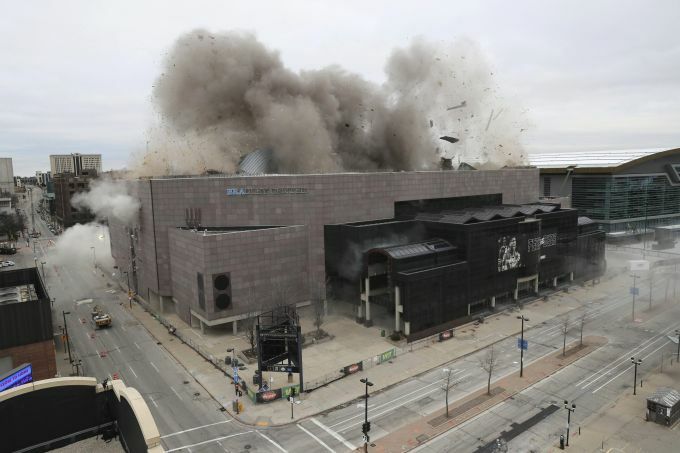 Milwaukee: Smoke rises in the air as part of the roof of the Bradley Center is demolished in Milwaukee on Sunday, Jan. 13, 2019. 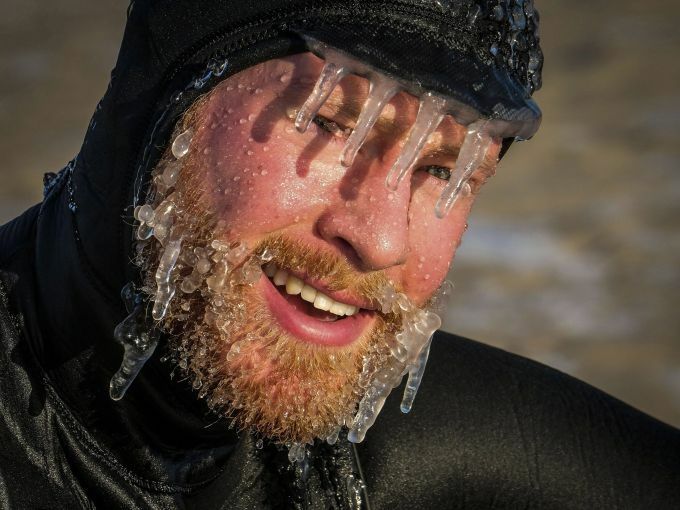 Toronto: Surfer Kevin Courtney, peaking through four icicles in front of his eyes, takes a break on the beach before returning to the icy waters off Woodbine Beach in Toronto on Sunday, Jan. 13, 2019. 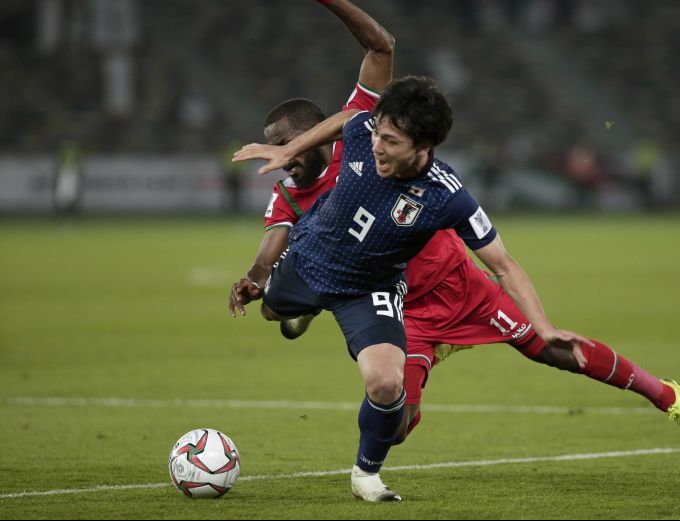 Abu Dhabi: Japan's forward Takumi Minamind, front, duels for the ball with Oman's defender Saad Al-Mukhaini during the AFC Asian Cup group F soccer match between Japan and Oman at Zayed Sports City Stadium in Abu Dhabi, United Arab Emirates, Sunday, Jan. 13, 2019. 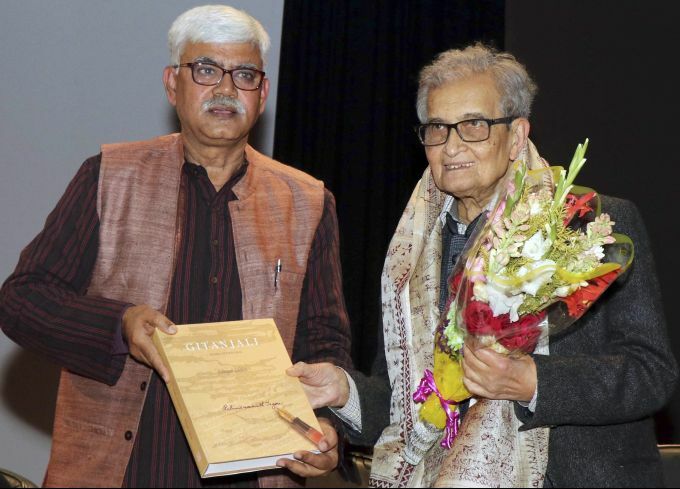 Birbhum: Visva-Bharati University Vice-Chancellor Bidyut Chakrabarty felicitates Nobel laureate Amartya Sen during the 1st Ashok Rudra Memorial Lecture, in Birbhum, Sunday, Jan 13, 2019. 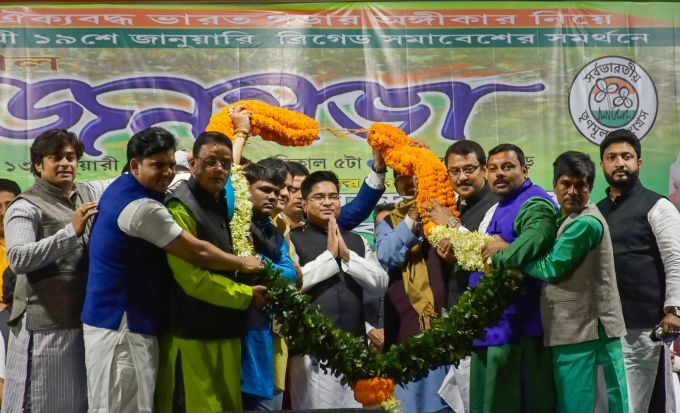 Kolkata: Trinamool Congress activists garland Abhishek Banerjee, party MP and the nephew of West Bengal Chief Minister Mamata Banerjee during a rally, in Kolkata, Sunday, Jan 13, 2019.